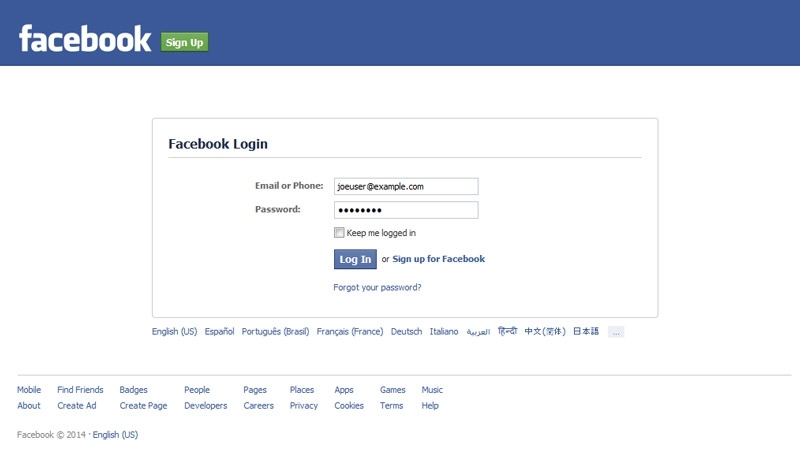 Login via Facebook, Twitter, or Google! 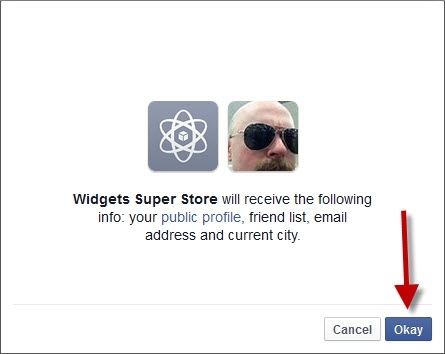 With the built-in social sign-in feature, your customers can login using accounts they already have on Facebook, Twitter, and Google. 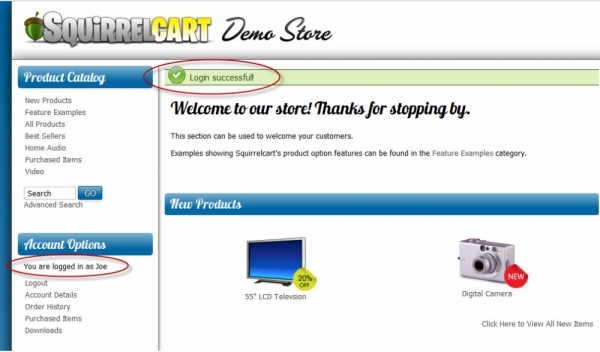 They are more likely to login, will be more engaged with your store, and will be able to order more easily. 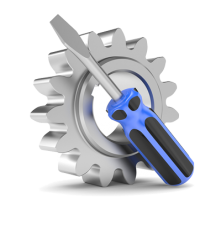 While we've tried to make it as simple as possible to enable, it does require creating application profiles on these websites. That process varies for each social network, and does require some computer skills. 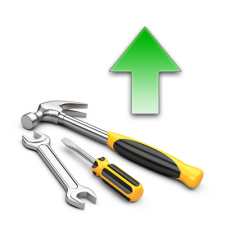 It can be tricky to navigate through the various settings, forms and fields on these three sites for users that are not computer savvy. We are here to help. 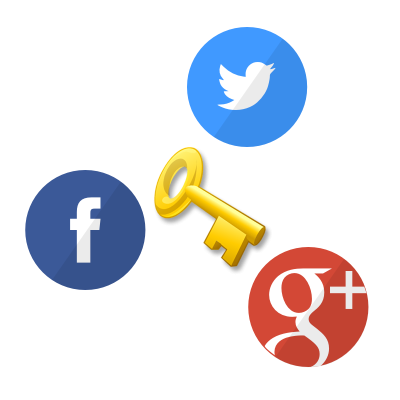 With our social sign-in setup service, we will configure all three of these social network logins for you (or any combination, if you choose to leave one out). 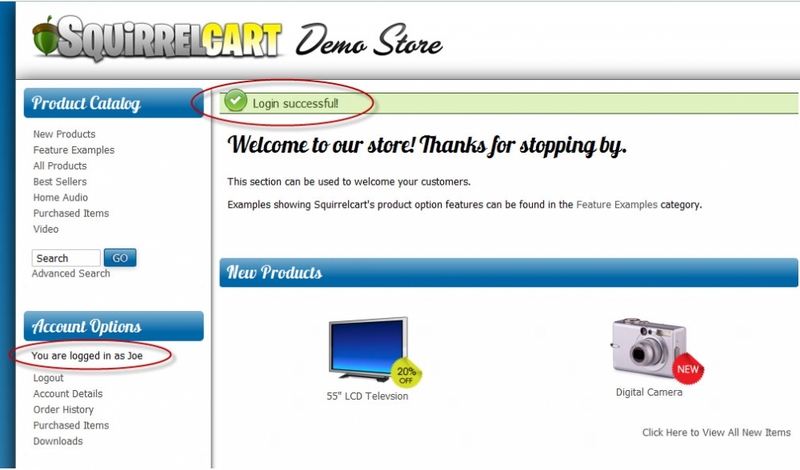 When done, your customers will be able to login using their accounts on these three networks. you will receive a receipt via email. 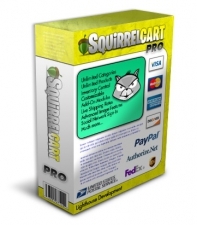 You will receive another email shortly after with instructions for initiating this service. Please note: This feature is available in Squirrelcart version 4 and newer. 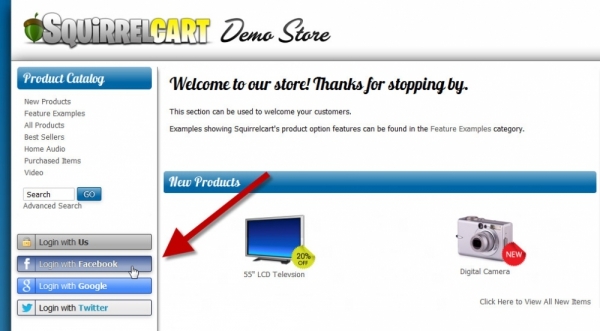 You must be running Squirrelcart version 4 or newer for us to set this feature up for you. 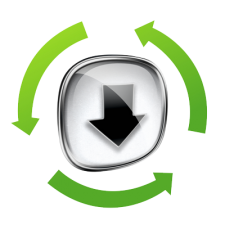 You will need a user account for each network you would like us to set up for you. Behind the scenes, this is handled using a protocol called Oauth.